Don't flush the country's only producer of toilet paper down the toilet just yet. A plan is in top gear to salvage the manufacturer – albeit as a new company – which has been experiencing a rough time in a tough market here. The general manager of Nature Island Paper Products Inc Severin McKenzie announced at a press conference in February that the company was up for sale after five and a half years of operation. While not saying outright that the company had been experiencing financial problems, McKenzie said at the time that a detailed examination had revealed "a major paradigm shift is required which will affect the very existence of Nature island Paper Product Inc as a company". He also complained at the time of a "reluctance on the part of policymakers" to do anything to help with the development of the manufacturing sector and of "increases in the cost of the product" that made it difficult to compete against imported goods. The Sun can now report that the business is just three months away from finding a pathway to progress. A new company - Nature Island People's Paper Company – is being registered and shares will be made available to the public. A target date of 31 August has been set for the first shareholders meeting, McKenzie revealed to The Sun. "The shareholders will then appoint a board and determine the direction of the company," the local pioneer said. 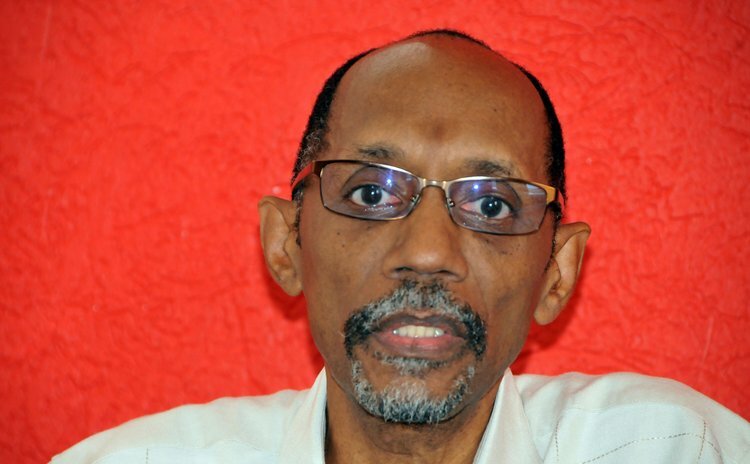 The former Caribbean Development Bank social analyst MacDonald Thomas will head the new company in the interim, coordinating the transition until the 31 August meeting. "We realise the only way to do this [keep the product competitive while maintaining jobs] is to broaden the ownership base," McKenzie said. Shares will be sold at $5 each, a minimum investment of 200 shares, meaning with $1000 anyone can become a part owner of the venture. "We are targeting ordinary people," the Dominican investor said. McKenzie maintained that there was great potential for the business, pointing to a ready-made $5 million local market. Cuba, he explained, presents another major opportunity for expansion as he anticipated that normalization of relations between the United States and Havana would make it easier to get Dominican products there. "I was in Cuba in November and had it not been the difficulty in traffic between Cuba and the Eastern Caribbean we would have been shipping already to Cuba," he told The Sun. "It is a potential market. So if the embargo is lifted and shipping becomes more reliable to Cuba, that is a market we will definitely be going into."